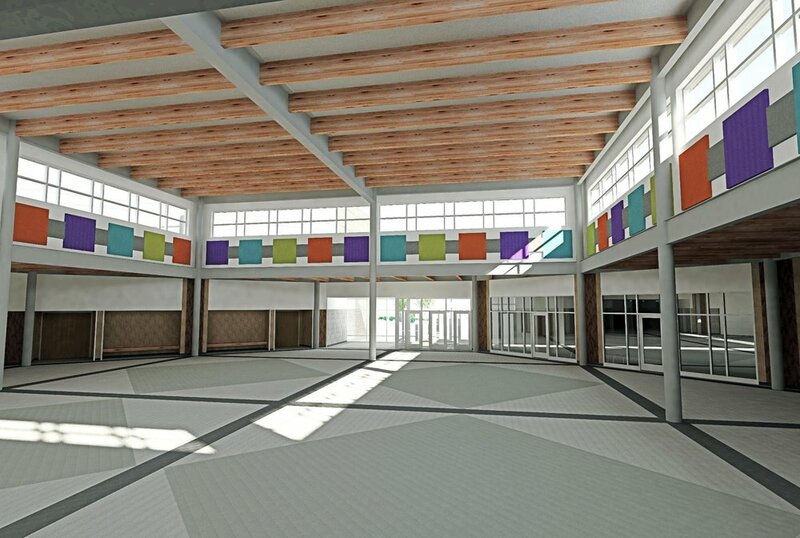 West Fargo Public Schools is opening a new middle school in Horace, North Dakota. We designed the mechanical systems for the school, alongside YHR Partners, who was responsible for the architecture. 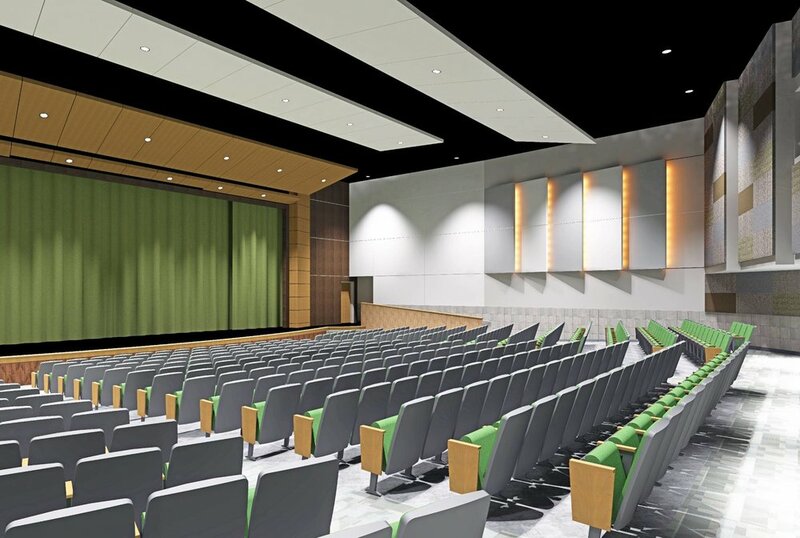 The school will accommodate over 900 students and will open in the fall of 2020.